With an all-inclusive holiday, accommodations, dining and most activities are paid for with one packaged cost. Booking an all-inclusive resort holiday is the best way to stretch your money with significant saving instead of paying for items separately. Food alone tends to run up even for the most budget-minded. Many resorts are out of reach for most of us. 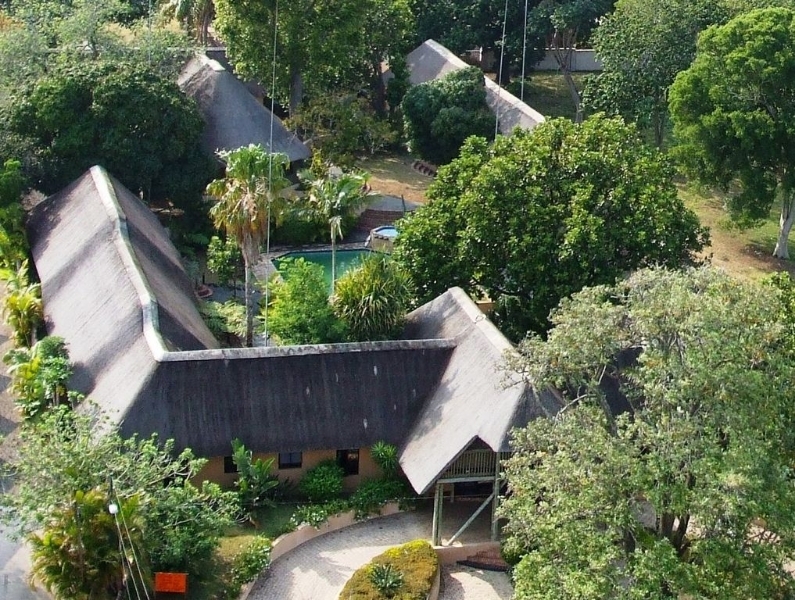 However, you amongst other Nigerians can relax and enjoy yourself without taking out your wallet (at least not too often) at any of these 10 cheapest all-inclusive resorts in Africa. Now is the time to discover the other nations on the continent. Cedriana Hotel is predominately located in the entertainment district of Midoun on the island of Djerba off the coast of ancient Tunisia. The property offers a pristine private beach and both indoor and outdoor swimming pool and tennis court for your pleasure. There are many attractions located in Djerba for interesting sightseeing including the Borj El K’bir Fort. For those who are adventurous, one can take a thrilling trip paragliding or windsurfing. 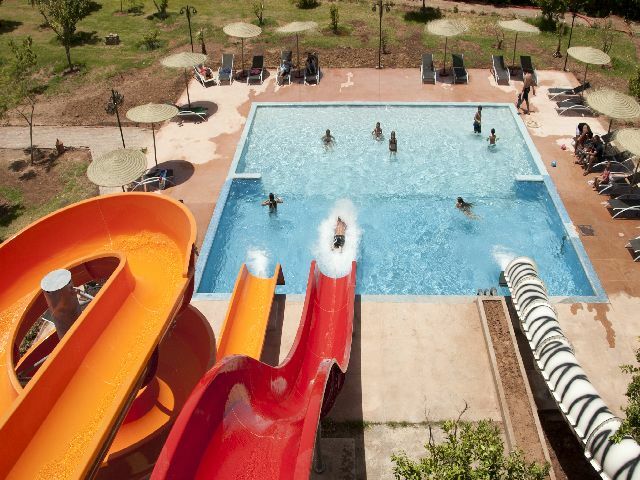 For those who have children, the resort contains a children’s club and separate children’s pool that comes highly recommended. Renowned as a country for its arid desert landscape, Namibia is also home of lush pastoral countryside. 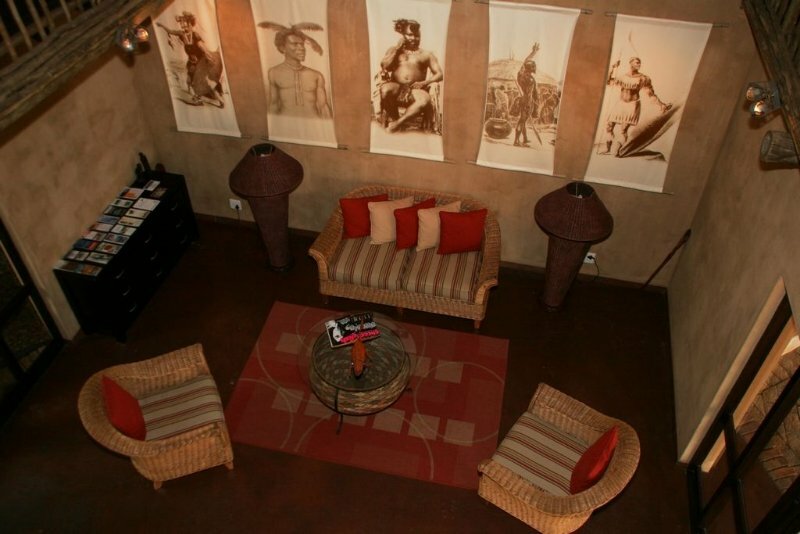 The Namushasha River Lodge in Namibia has so many amenities on its own; it could be considered its own destination. 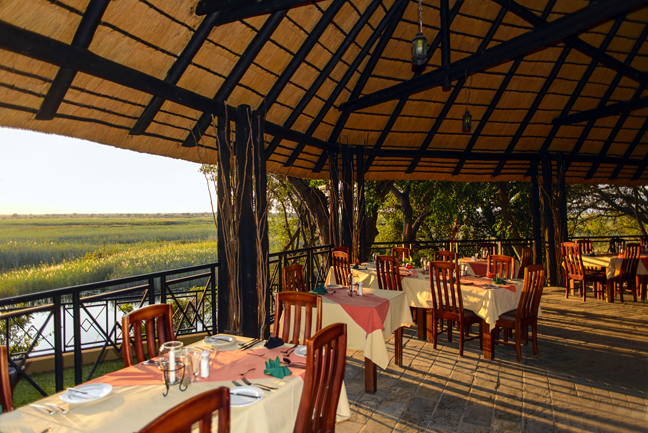 Sit back on the balcony of your room and watch the hippos at play in the river below. 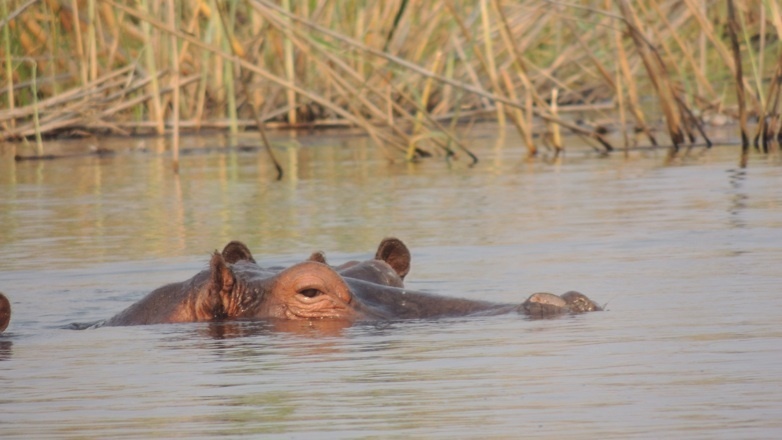 There are tours offered here by boat or and game drives, to see even more of the local wildlife. The region is particularly impressive to bird watchers as it contains over 400 species. 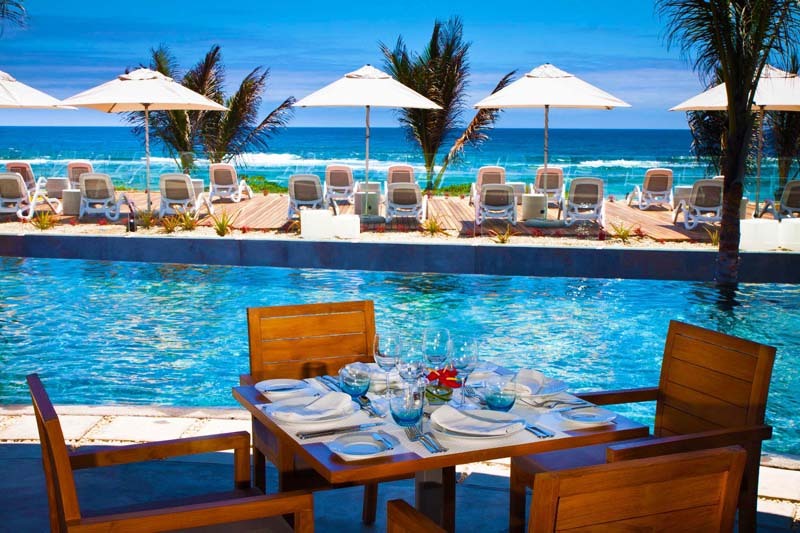 There are two restaurants to dine in on the resort’s property. 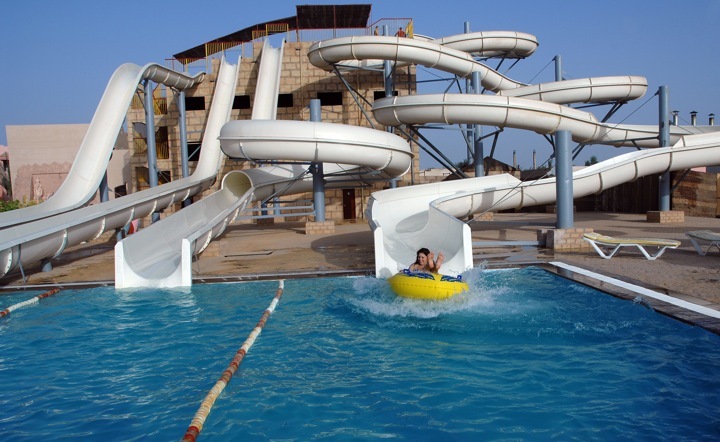 There is also a relaxing swimming pool in which one can cool off in after a long day’s outing. 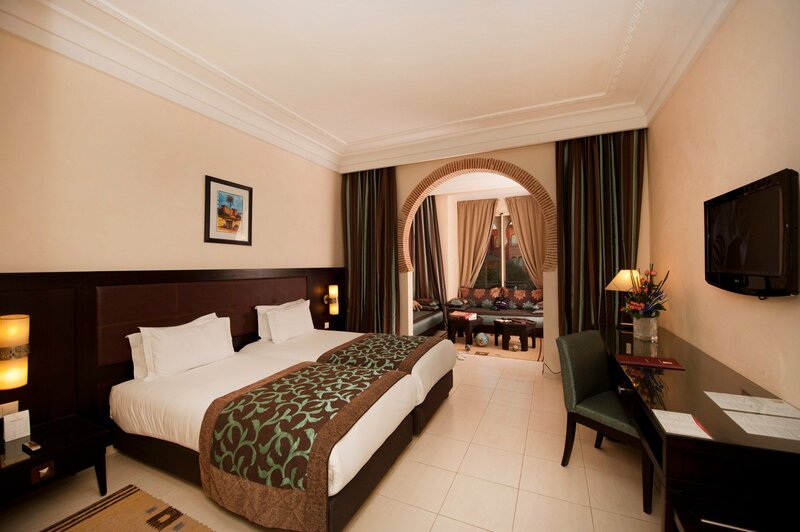 Travellers Beach Hotel & Club is also extremely popular, for the simple fact that it is very affordable all-inclusive resort. 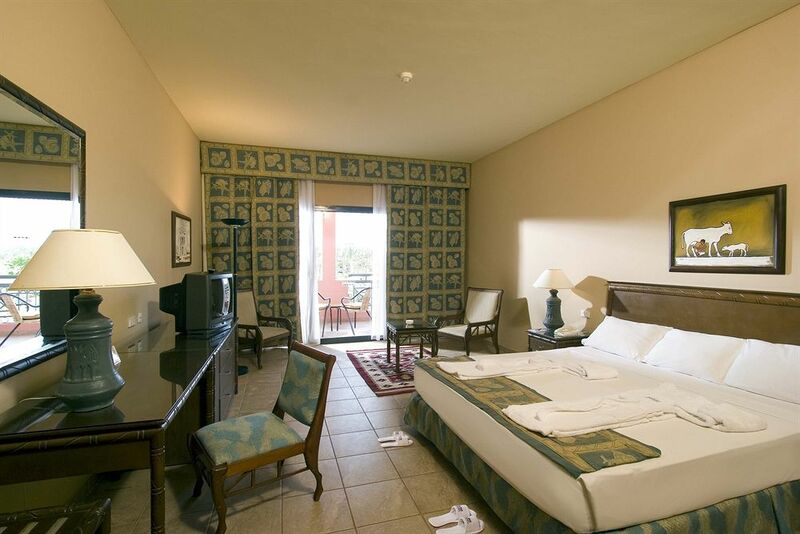 All rooms are comfortable and similar with air-conditioning, television and telephone, whilst the ‘Superior’ category room faces the oceanfront renders an unforgettable view. 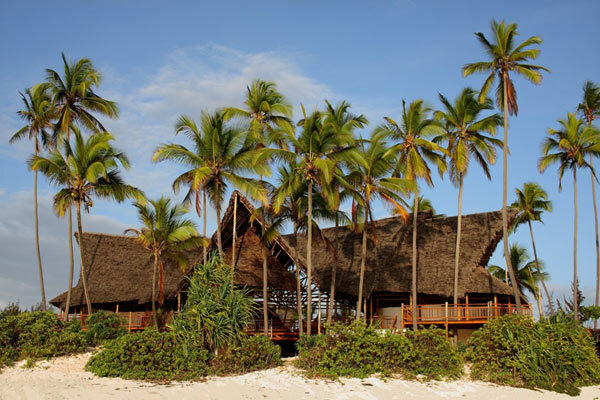 Nearly everyone has heard of the Voyager Beach Resort in Kenya and one will understand why it is so popular once you visit there. 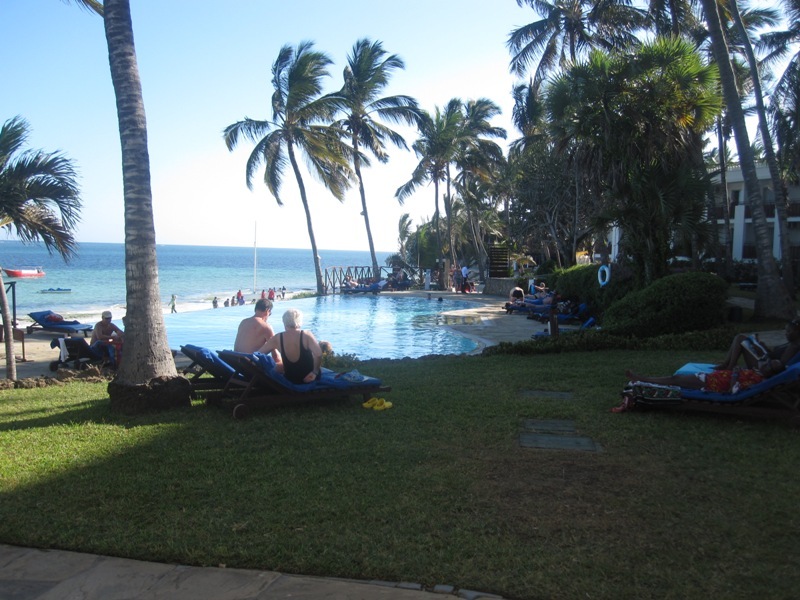 The resort overlooks the Nyali Beach and is only seven kilometres away from the major city centre Mombasa. 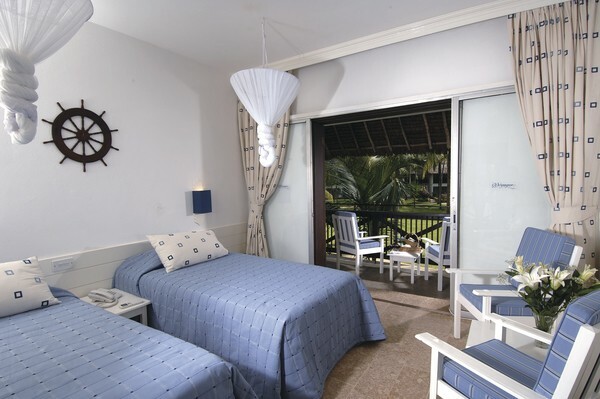 All cabins here have private balconies, each with its own stunning view. 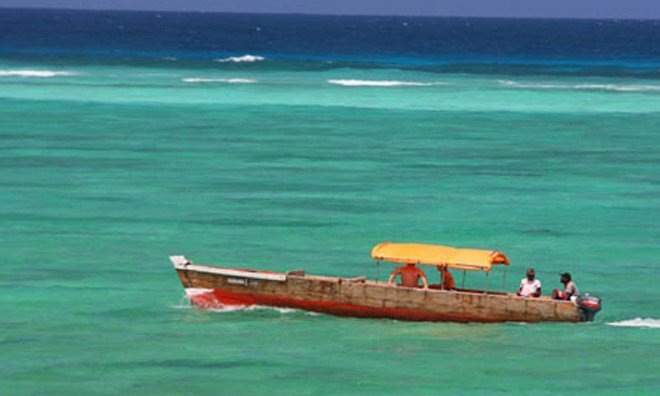 There are three restaurants on the premises as well as a children’s club, a hair salon and even a glass bottom boat that takes you to see the local marine life. 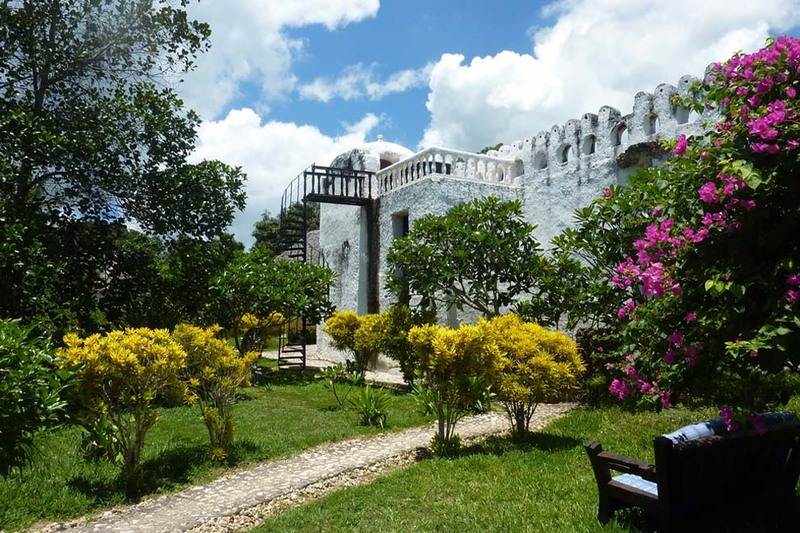 One can get a lot done without having to leave the area though there is quick transportation to all local attractions. Try out new activities included in your all-inclusive package, or you take advantage to enjoy the things you love by tailoring your stay to suit your interests. 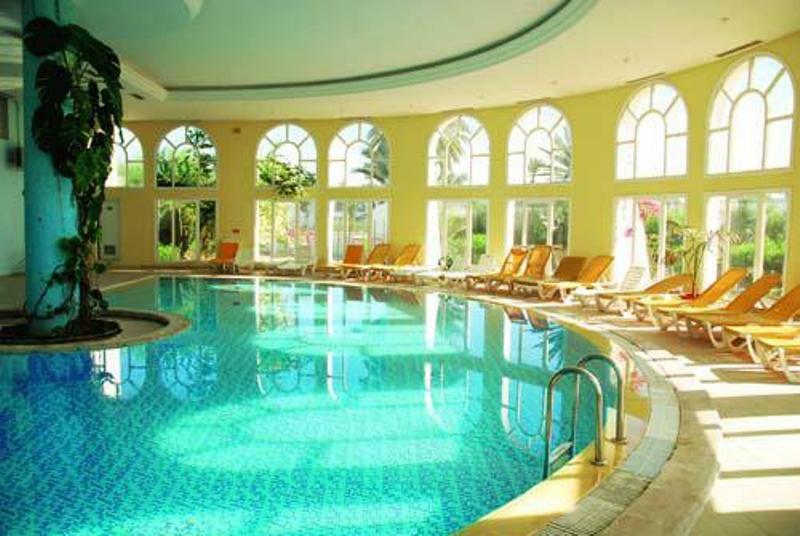 All-inclusive holidays are ideal for families and those seeking a more price saving option. Here’s a little secret for you. 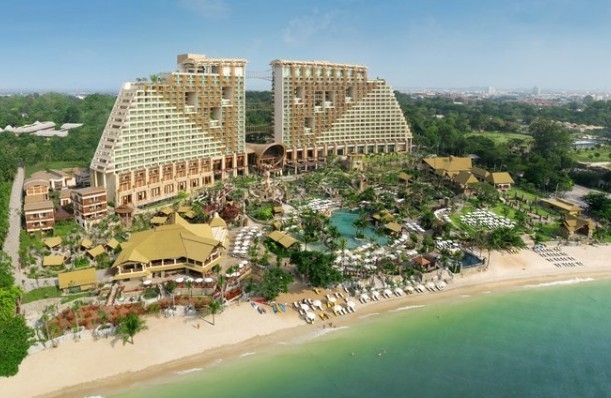 Many resorts have promotional special, whereas they discount their pricing even more. Check out the specials and dates they may offer. 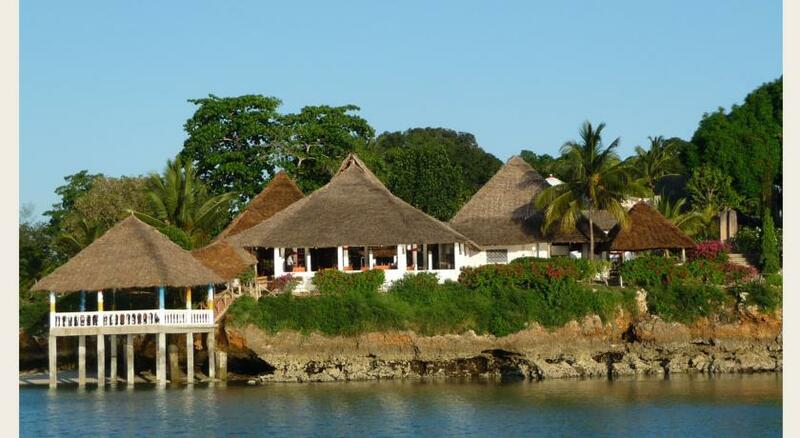 With this array of inspiring collections, you will find that the 10 cheapest all-inclusive resorts in Africa have even gotten cheaper. This entry was posted in Destinations, Travel and tagged Africa, All-Inclusive Resorts, Amazulu Lodge, Azanzi Beach Hotel, Beach, Cedriana Hotel. Djerba, Centara Poste Lafayette, Eden Andalou, Egypt, Hakuna Matata Beach, holiday, Kenya, Kongola, Marrakech, Matemwe, Mauritius, Mombasa, Morocco, Nambia, Namushasha River Lodge, Park Inn by Radisson, Sharm El Sheikh, Sharm El Sheikh Resort, South Africa, St Lucia, tanzania, tennis, Travellers Beach Hotel & Club, Tunisia, Voyager Beach Resort, world, zanzibar. Bookmark the permalink. 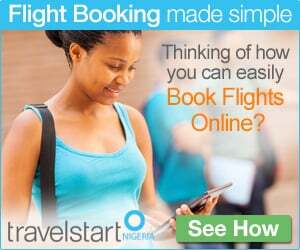 Thanks dalekson, You can send us an email: info@travelstart.com.ng and let us know how you can partner with us. Its very easy to apply for SA visa, you can do the application yourself. for my honeymoon. Don’t have any idels of how to go about our tickets, Visa application, Accomodation etc. I dont know if you can help me with a run down of the process and how much is involved. I am looking for a 1 week escape within West Africa (live in Lagos), with a family of 4. Short plane ride, pool and tennis court as well as lots of activities for 11 and 7 year old a must! I wna make further enquiries pls, who do i channel it to?